5. Top Tips on Toasting and Grinding Spices For Fab Flavours and Mouthwatering Aromas! Xawaash (pronounced hawash), is an easy to make, fairly potent seasoning popular in Somalia and other African countries. Click here to see this recipe on my website. This is my Amazon Kindle recipe book. 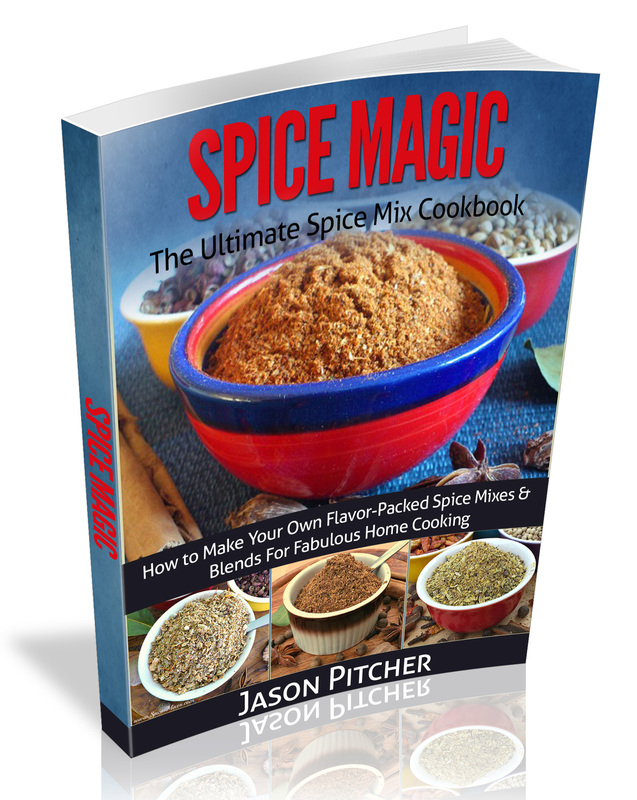 It has 100 Recipes from all around the world ranging from the basic to fairly complex. It sells for $5. Click Here to go to the Amazon sales page.